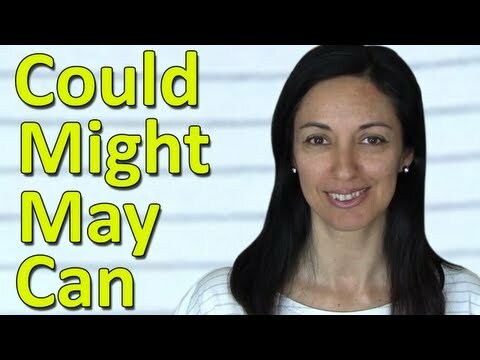 In this English lesson, you will learn how to use the Modal Verbs can, could, may and might. For more help on learning English, visit our website: http://anglo-link.com Facebook: http://www.facebook.com/AngloLink Twitter: http://twitter.com/AngloLink We appreciate your feedback. Enjoy!